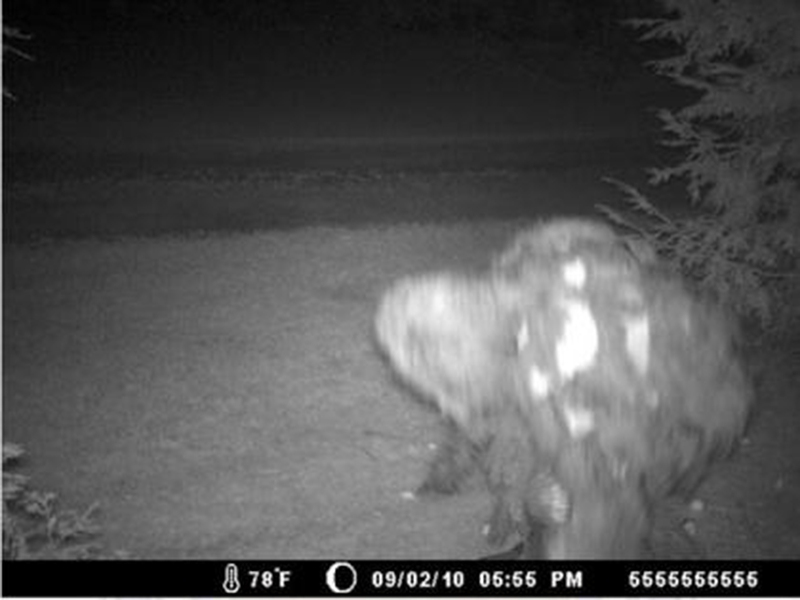 Is that a photo of a bigfoot? 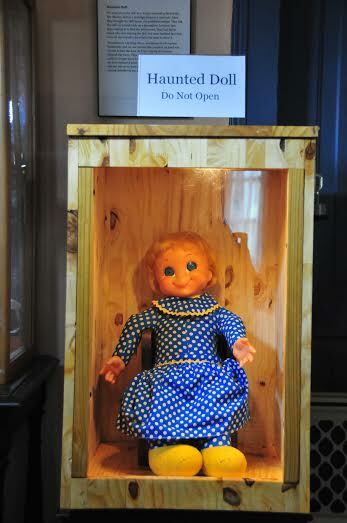 What does this Haunted doll do? Come see the Museum and check out some Halloween themed wine with Main Street Produce. The event is free, just come to the Cryptozoology & Paranormal Museum at 328 Mosby Ave, Littleton NC after 5pm and taste some great wines! If you want we will have ghost tours available after the wine tasting. By Holly in Bigfoot, Ghosts, Haunted Objects on October 6, 2015 .